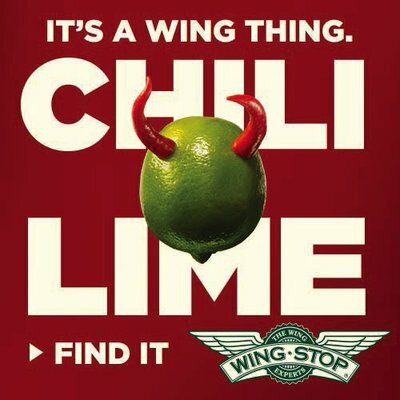 I was recently sent a $10 gift card for Wing Stop with the intent to entice me to check out their new Chili Lime Wings. 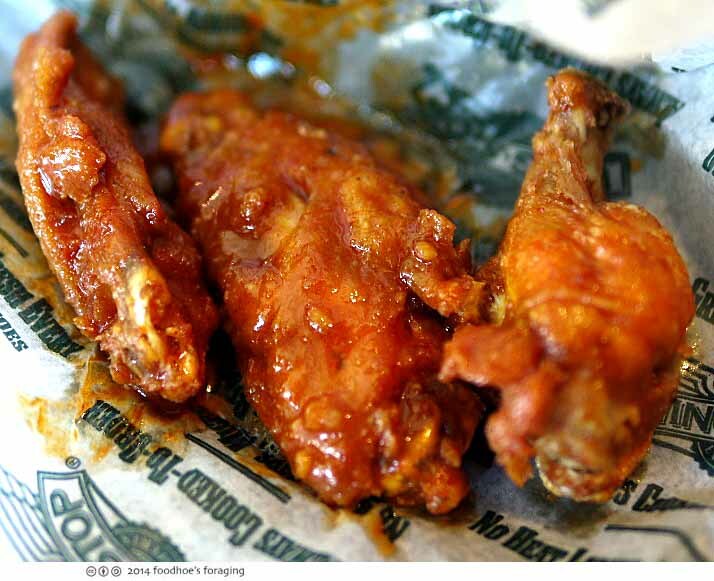 Now I must admit that I don’t really need much enticing as I already have a passion for Wing Stop’s chicken wings which are made to order, so they are fresh from the fryer and pretty much always awesome! The menu focuses on fried chicken wings in all its incarnations: classic bone-in, boneless, boneless strips or in sliders. I prefer the classic bone-in because I enjoy gnawing on bones and getting my fingers messy. I like the fact that they are real wings that are fresh and never frozen, the meat is tender and juicy within and the skin adds an extra element of crunch. This all has much more appeal to me than the more heavily breaded nuggets and strips which by the way are frozen and formed. The Chili Lime sauce is pretty spicy, it ranks up there in between Original Hot and Louisiana Rub. It had enough heat to get me running back to the Coca-Cola Freestyle drink machine that serves a bewildering number of variations of your favorite Coca-Cola beverage (more than 100 options). The rich red sauce is addictively spicy with the tart flavor of lime and the richness of butter that makes it so utterly, lip smackingly good. I liked it so much that this is in my regular lunchtime rotation, especially since I know that I can only enjoy Chili Lime for just a limited time. Note that it is important to seat yourself near the roll of paper towels mounted by the soda machine as gnawing on saucy wings is a messy affair, even if you do lick your fingers. In fact, I’m surprised that they don’t give you packets of moist towelettes with your meal. This is the first order which came with a generous coating of the delectable Chili Lime sauce. The next time I went there was hardly any sauce at all… Wingstop, if you’re listening, you really shouldn’t ever skimp on the sauce! 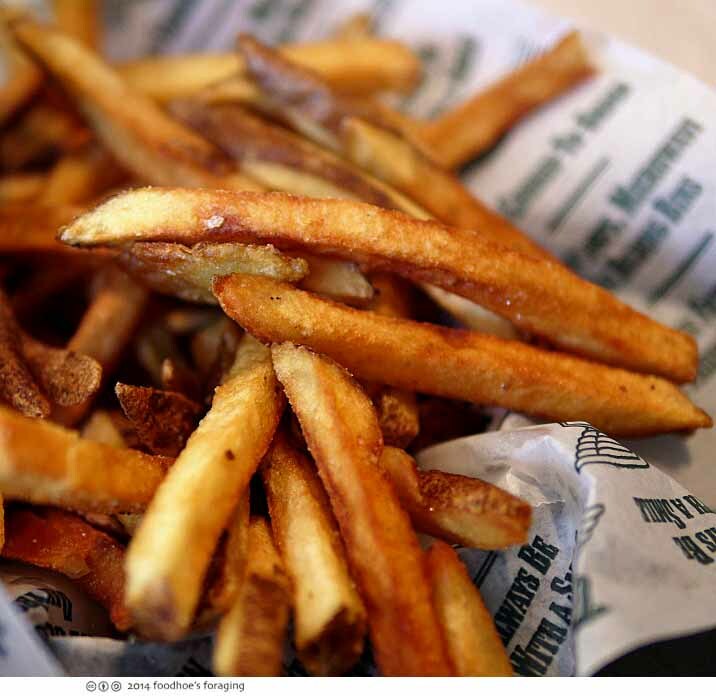 The fries are cut fresh daily from Idaho potatoes, and well seasoned with the chain’s signature Fry seasoning, which is both salty and sweet or you could ask for Lemon Pepper, or Cajun seasoning. 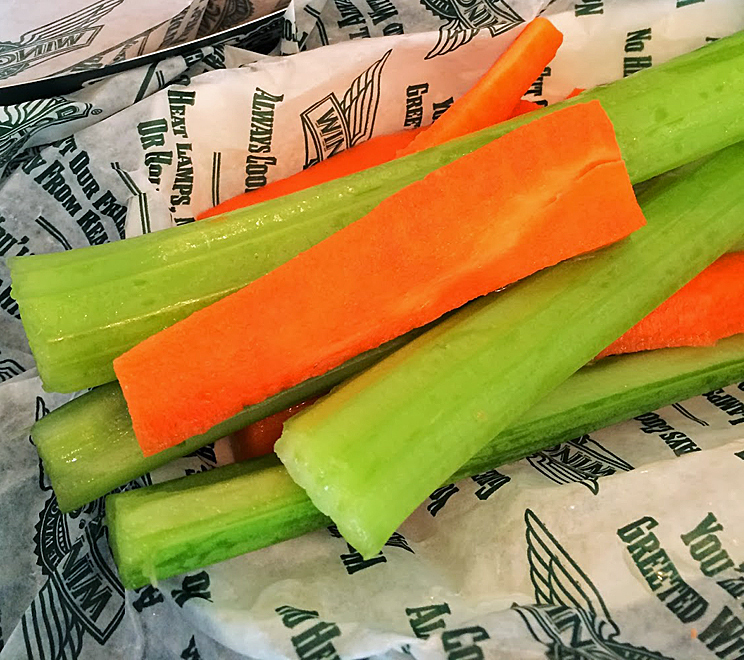 I like to order the fresh chilled carrot and celery sticks with ranch or blue cheese dip, which are a traditional accompaniment for Buffalo style wings. They help offset the friedness and also help your tastebuds cool off. I know where I’m going to lunch today! 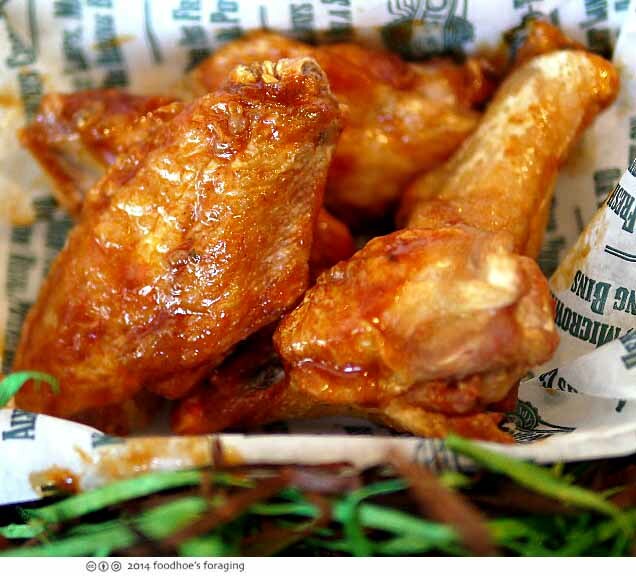 The Chili Lime wings are available nationwide at over 600 locations and for a limited time. Wonderful! I’d love to taste those fries and wings.